Lamakera, a remote community in Indonesia, could have the world’s largest manta ray fishery. 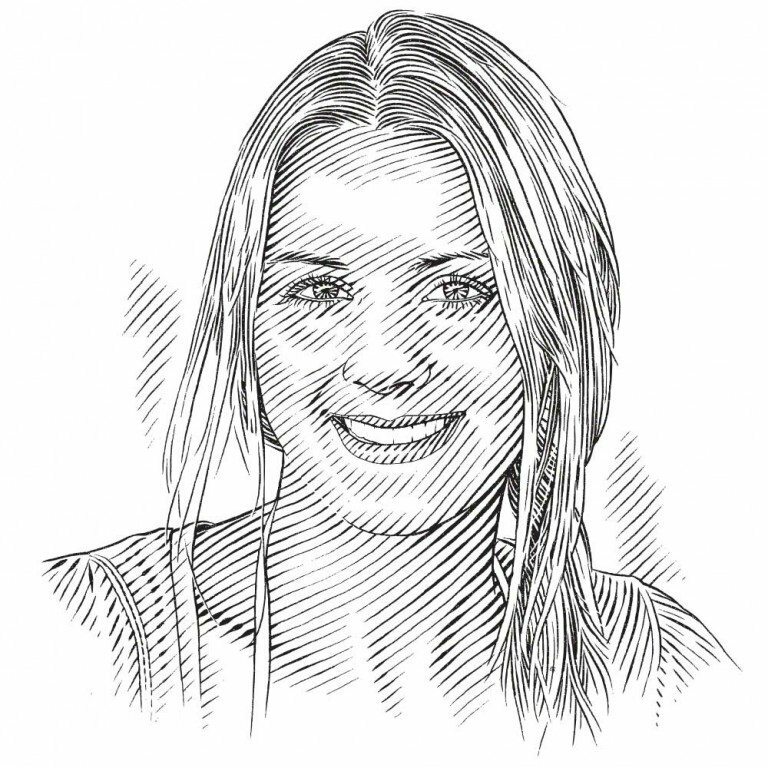 Here Sarah Lewis is applying a philosophy for manta conservation that goes beyond simple enforcement and engages communities in tackling the challenge. Sarah Lewis, an SOSF project leader, swims with manta rays near Manta Ridge at Raja Ampat, Indonesia. In January 2014, Indonesia’s Minister of Fisheries and Maritime Affairs announced new regulations that afford full protection to reef and oceanic manta rays; no longer operating the biggest manta ray fishery in the world, Indonesia is now the planet’s largest manta ray sanctuary. This law represents a significant milestone for manta ray conservation. It marks, however, just the beginning of an extensive process to ensure that Indonesia’s mantas are truly protected. Ultimately, species conservation is about changing human behaviour, as it is human behaviour that has become the primary driver of the global decline of species. The societal aspects of conservation are often overlooked, however, with the result that well-intentioned initiatives often falter when they fail to engage communities in the conservation process. My recent experience with Indonesia’s manta regulations cemented my conviction that these ‘human’ factors are the defining variables in effective conservation. When this landmark legislation came into force, the Indonesian conservation community rallied behind it, creating a wave of inspirational media activity leading up to, and following, the announcement of the new law. Powerful imagery and stories about Indonesia’s manta rays featured in the press around the world, building national pride and inspiring the global community to believe that significant conservation successes can be achieved in even the most challenging places. Once the media attention had subsided, though, everyone was anxious to see whether Indonesia would live up to its new title as ‘the world’s largest manta sanctuary’. Indonesia is a vast country spread across more than 17,000 islands and enforcing the law was not going to be easy. However, just months after it had been passed, the Wildlife Conservation Society (WCS), working closely with the Indonesian government, made headlines announcing the arrest of several traders in manta gill plates in Bali and Surabaya. These arrests, swiftly followed by prosecution resulting in heavy fines and unprecedented prison sentences of up to two years, sent a decisive message that Indonesia was serious about protecting its mantas! They marked the beginning of a series of covert sting operations and prosecutions that are now dismantling the manta trade network in Indonesia. Law enforcement is only one facet in a comprehensive manta ray conservation strategy, however; research also plays an important role. In partnership with the Indonesian government, Conservation International and other organisations, The Manta Trust is conducting research to gain a deeper understanding of the country’s manta ray populations. Its Indonesian Manta Project employs various research techniques – photographic identification, acoustic and satellite tagging, genetic analysis, community interviews, fishery surveys – that together enable us to collect key data that create a nationwide knowledge base of manta ray distribution, population ecology and threats. Thanks largely to the support of the Save Our Seas Foundation, we have made significant progress in unlocking some of Indonesia’s manta mysteries and helping the Indonesian government to make more informed management plans for the species. After witnessing at first hand the depressing scenes of fished manta rays despite the creation of the manta sanctuary, I realised that enforcement and ecological knowledge alone are not enough; it is also vital to understand how social factors affect human interactions with the environment, especially where communities depend on natural resources for their primary livelihoods. Our mission is to employ a more holistic approach to species management – one that takes into account the circumstances of fishing communities and engages them in the formulation of solutions that address their needs. The waters surrounding Lamakera are some of the most productive in the region, attracting an abundance of megafauna, including oceanic manta rays, whale sharks and several whale and dolphin species. As a result, we identified ecotourism based on ocean safaris as an excellent alternative livelihood opportunity, with the community’s unique culture and traditions as an additional drawcard. We are working with the local people to develop these options by means of community training, biodiversity surveys and mock tourist assessments. A properly orchestrated transition programme is essential if the Lamakera community is ever to fully realise the potential of marine ecotourism and sustainable fisheries. The cornerstone of this transition is our community-based research initiative. Lamakera fishermen have inexplicable skills in locating manta rays and a wealth of knowledge about the local ecology, which we are now leveraging for research purposes instead of hunting. Community members are being trained and employed as manta researchers, providing an alternative livelihood that incorporates traditional knowledge while simultaneously unearthing important information about this manta population. It is inspirational to witness the excitement and joy of a hardened hunter when he first interacts with a live manta – an experience that can transform his life. We have now engaged all the primary hunters and they are eager to learn and become full members of the research programme. Our philosophy remains the same: focusing on building relationships of trust with these communities. With their involvement at the heart of the Indonesian Manta Project, we ensure initiatives end up with strong local ownership. Indonesians have immeasurable natural treasures to take pride in and, as outsiders looking in, we have an opportunity to empower these communities to celebrate and protect their natural environment, while simultaneously deriving sustainable livelihoods.